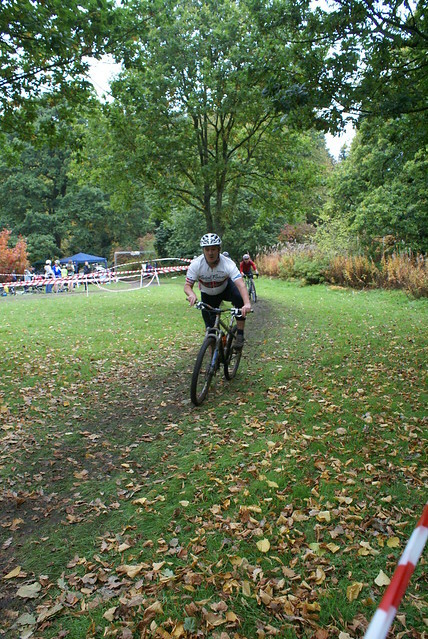 In this show I recorded a chat about cyclocross event organisation and the cx scene in Scotland generally with Dave Hamill who runs the Dig In at the Dock race, held this year on 26th February. We recorded at Rouken Glen at the end of January, which was race 1 of a 4-part series called the Super Quaich. Listen on itunes or using the soundcloud audio below. 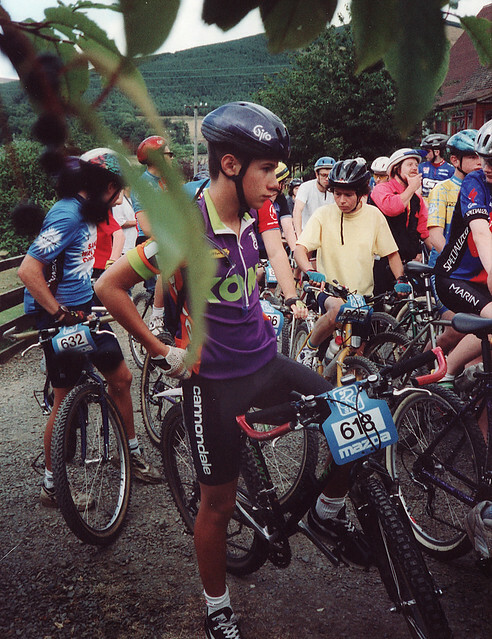 Was Robert Millar considered Aubois? Everyone getting a good race whatever their level etc..
Maybe we are better off being happy with / building up our own scene? 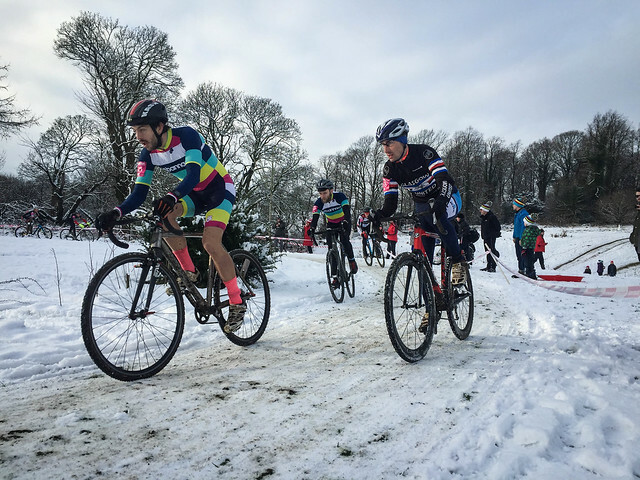 This entry was posted in Cycling podcasts and tagged cyclocross, Scotland on January 27, 2016 by Owen.